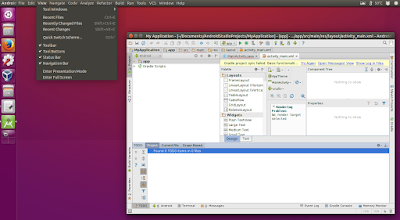 JAyatana is a project that integrates Java Swing applications (such as NetBeans IDE, IntelliJ IDEA, Android Studio, jDownloader and so on) with Ubuntu's global menu and HUD. 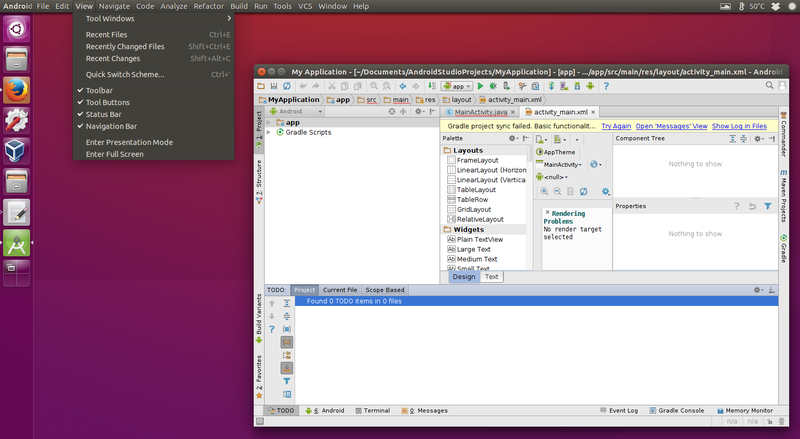 Starting with Ubuntu 15.04, JAyatana was installed by default and it was configured to allow all Java Swing applications to use Ubuntu's global menu and HUD. This was changed yesterday when JAyatana was updated to no longer export the JAVA_TOOL_OPTION session file, meaning that Ubuntu no longer supports HUD or global menu for Java Swing applications by default. This change affects both Ubuntu 15.10 and 15.04 (though for Ubuntu 15.04, this update is still in the proposed repository). And this breaks some programs that are running "java -version" and grep the output. initctl set-env --global JAVA_TOOL_OPTIONS="-javaagent:/usr/share/java/jayatanaag.jar $JAVA_TOOL_OPTIONS"
Then save the file, restart the session and Unity's global menu and HUD should work again for Java Swing applications.